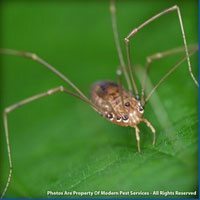 There are thousands of different types of Spiders found worldwide, but only a handful are commonly found in New England. 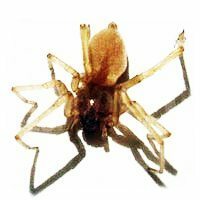 The spiders most commonly found in our area include: the brown recluse spider, jumping spiders, house spiders, sac spiders and wolf spiders. 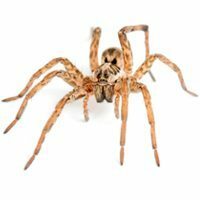 Although these spiders vary widely in their size and shape, one thing they have in common is their very presence may be an indication of a more serious pest infestation as spiders feed off of other common household pests. 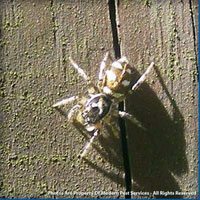 To learn more about any of these particular types of spiders, click on the profiles below, available for each type. 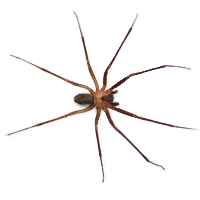 Learn more about our Homecare Green programthat covers 60 common household pests – including SPIDERS! 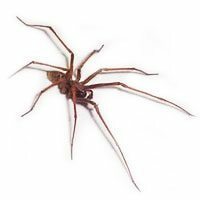 Or for more information on keeping your home spider free, get a quote today or contact your local pest control specialist!